The right audience at the right time at the right price. Marketing your business through the Chamber is a proven and cost-effective way to attract new customers. From one-time e-blasts to year-long advertising campaigns, the Shakopee Chamber offers promotional opportunities to fit every budget. Advertising on the Chamber website is your direct route to the South Metro’s most sought after business advertising audience. 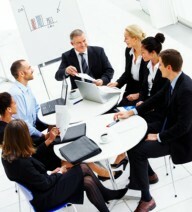 Our members include representatives from the area's top businesses and community organizations. 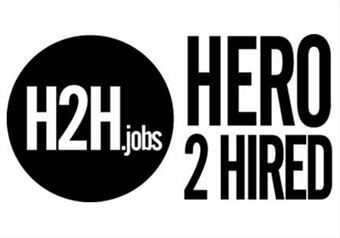 Our ability to connect you with Shakopee businesses and residents through website advertising, event sponsorship opportunities, advertising in the annual Membership Directory and referrals from the Chamber office and web site is unmatched. Chamber events offer exceptional networking and marketing opportunities for your business. Business Builder Lunches, Shakopee CONNECT events, and Business After Hours and AM Connections are each held monthly and are an excellent opportunity for you to meet other Chamber members. Did you know that positive word of mouth can increase the efficiency of your marketing budget by 40%? 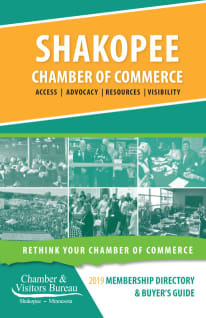 Whatever your target audience, whatever your budget, the Shakopee Chamber makes it easy to get your message delivered.